"...is not a thing; it is a complex reality which is both intrapsychic and interpersonal, both individual and social. I can try to describe it, I can lead you to it, but you have to experience the reality of it. 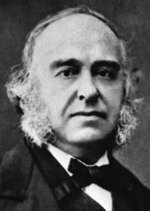 It occurs at the centre of your personality which is the source of all our actions and also the locus of all that happens to us." Bertha Pappenheim, famously known as 'Anna O' the first patient of psychoanalysis, was discharged from the Bellevue Sanatorium in Kreutzlingen, Switzerland, following her admittance there some three months earlier. 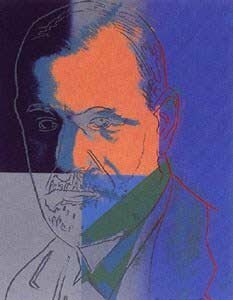 This date marked the end of 18 months of treatment by Sigmund Freud's mentor Josef Breuer who produced a twenty-one page case history of Fräulein Anna O; the details of which were later recounted in Breuer and Freud's classic book 'Studies on Hysteria,' first published in 1895. Guises of Desire is an imaginative exploration of the illness of Bertha Pappenheim, better known as Anna O, the ‘founding patient’ of psychoanalysis. Drawn from extensive research of the case and the time in which she lived, this richly detailed novel describes the disturbing symptoms of her mysterious disease, her treatment by Dr Josef Breuer, and her growing pathological attachment to Breuer. Based closely on case material discovered a century after events, the novel brings into question the published version appearing in Studies on Hysteria (Breuer and Freud, 1895). It goes beyond the accepted picture of Bertha as a hysteric whose symptoms were quasi-magically cleared up by protracted discussion. It presents instead a young woman suffering from an unidentified neurological disorder, a repressive upbringing, drug addiction and iatrogenic dependence on her doctor. It illustrates how, despite these handicaps, she was able to emerge some years later, enlightened and empowered, to become a leading feminist, writer and social worker. A. 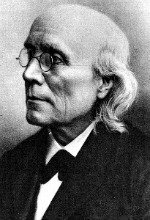 A. Brill's English translation of Josef Breuer and Sigmund Freud's classic book 'Studies in Hysteria' was first published in the United States. CLICK HERE to listen to an excellent BBC Radio 4 broadcast from 1999 in which Melvyn Bragg and guests discuss the relevance of psychoanalysis at the end of the 20th century. Why The Dream Disguises The Desires. The division has about 30 local chapters in cities across the United States and Canada as well as nine sections representing members' broad interest in clinical practice, human development, gender issues, research, groups, family therapy and social action. Click Here To Visit The Division of Psychoanalysis Website. 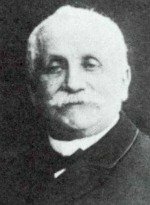 The London Psychoanalytical Society was founded by Ernest Jones on 30th October 1913 and was renamed the British Psychoanalytical Society in 1919. Soon after, the Institute was established to administer the Society’s activities. 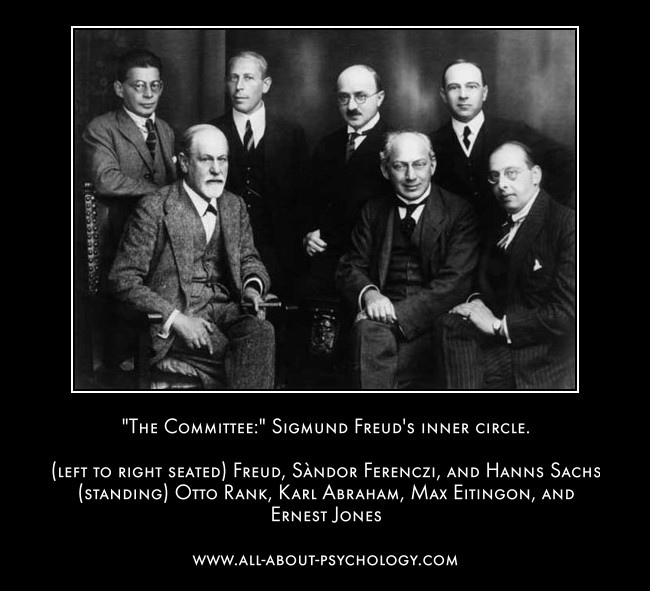 The oldest psychoanalytic organisation in the UK, members of the British Psychoanalytical Society (incorporating the Institute of Psychoanalysis) have included some of the most important figures in the history of psychoanalysis e.g., Michael Balint, Wilfred Bion, John Bowlby, Anna Freud, Melanie Klein, Joseph Sandler, and Donald Winnicott. Click Here To Visit Institute of Psychoanalysis Website. 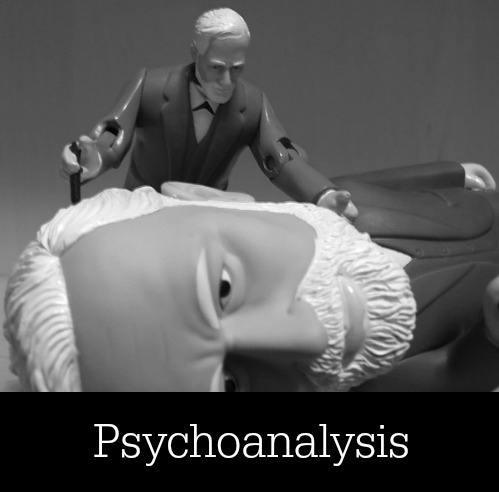 Since its inception, psychoanalysis has been hailed as a revolutionary theory of how the mind works, whilst some of its ideas such as the Oedipus complex have become part of everyday conversation. 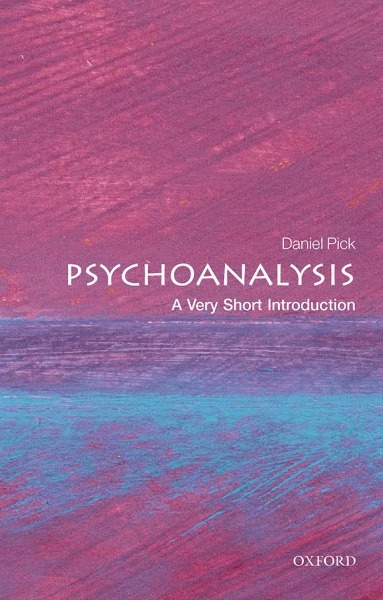 In Psychoanalysis: A Very Short Introduction, Daniel Pick offers a lucid, lively, and wide-ranging survey of psychoanalysis. This book offers the reader a flavour of what it might be like to enter treatment, and suggests the possible surprises that can await both analyst and patient, as well as the potential benefits. 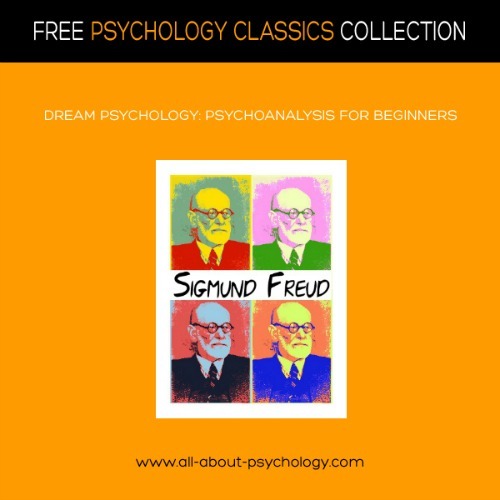 Yet whilst Freud's writings have shaped the way many of us understand dreams, desires, and destructiveness, as well as anxieties, blunders, and guilt, numerous critics have warned of the dangerous methods and time-bound assumptions of psychoanalysis, doubted the efficacy of its drawn-out methods, and dismissed its core claims as pseudo-science. Looking at modern ideas of the self, exploring the nature of unconscious aspects of relationships, and considering how psychoanalysis has evolved, Pick ponders the particular challenges now facing the analytic profession, and shows why psychoanalysis remains an important resource for investigating the mind, its creative functioning and many afflictions.